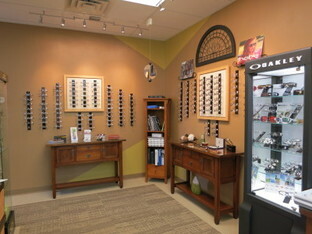 Our Optical Shop carries a variety of frame lines. Click on any button to preview frame styles and learn about features, benefits,and technology associated with each company. You will have FUN playing with the Costa website! Vera Bradley SUNS, TEENS & Women - If you are familiar with her colorful handbags, you can imagine how much fun the frames are! Website shows all sun styles. 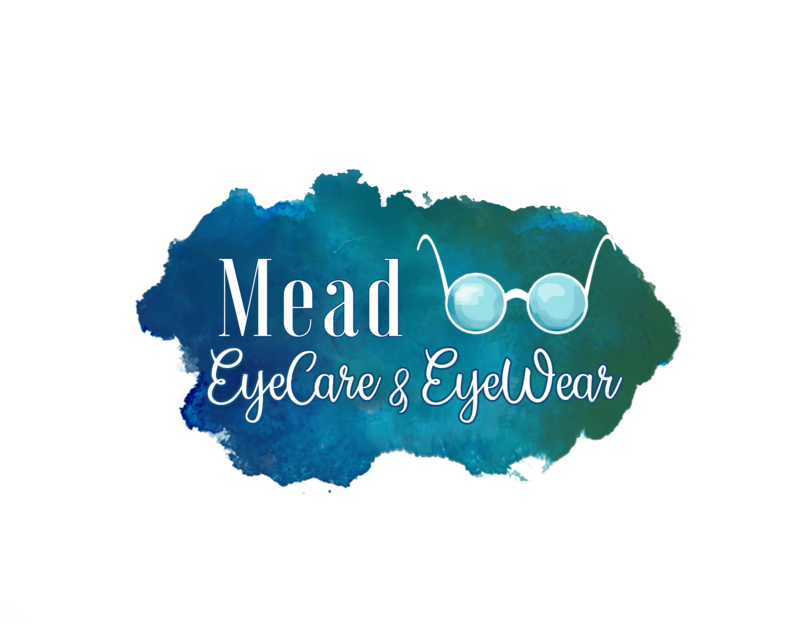 Indestructible frames for babies, toddlers, children, and even teens and adults who need flexible tough eyewear. Light weight plastic Eco frames made from recycled materials - Eco friendly! AND a tree is planted for every frame purchased. Oga (Swedish for "eyes") Architectural influenced designs. Lightec light weight, smooth clean modern lines, muted colors, KOALI for women, luscious soft colors with flowing design lines. (select your country - USA - for products and technology information) Technically Cool for sports. Kate Spade, Liz Claiborne, LC Suns, Claiborne mens, Chesterfield XL's no catalogs. Silhouette Titan Collections (3 piece rimless lightweight titanium) The website has a company description and technology information.